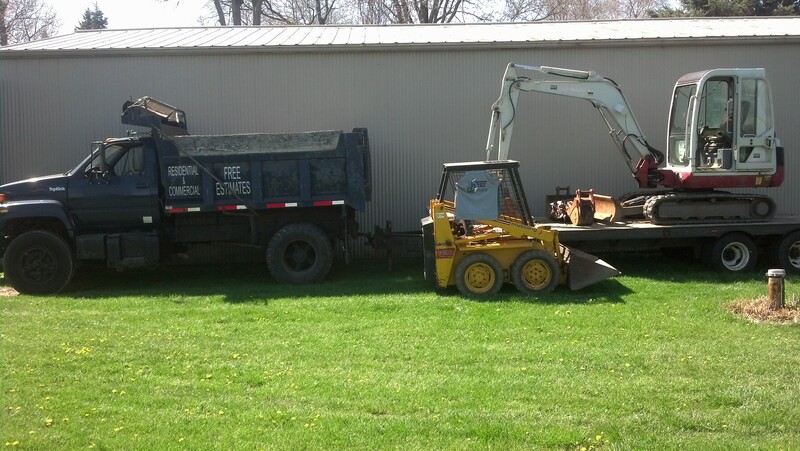 PPD has equipment to serve all hauling and excavating needs. Our Takeuchi TB135 mini excavator at 6’ wide gets into small spaces, but packs a punch capable of 13’ depths (with 1’, 2’, and 3’ buckets). For trenching needs, we use a Ditch Witch for trenching with less mess. Finally, PPD can bring stone, mulch, or haul away up to a 7 ton load with our single axle dump truck - perfect for most residential needs.